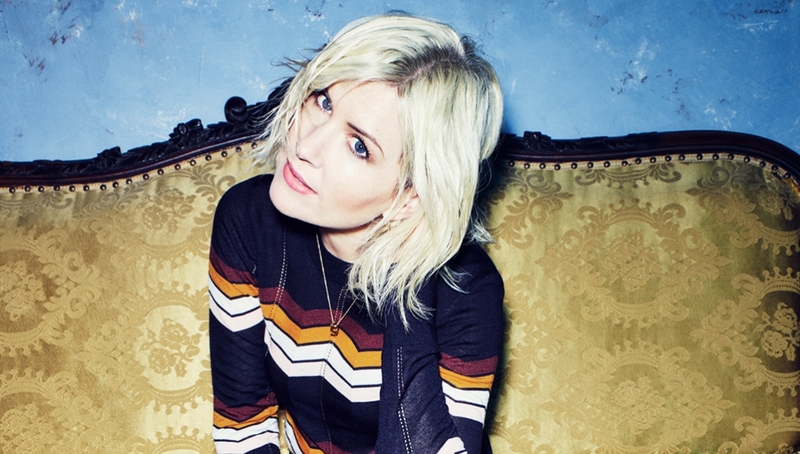 British electronic pop singer Dido headlines her only London show as part of her comeback world tour. The multimillion-selling singer will play songs from the new album alongside her classic mega-hits such as Thank You, Here With Me, White Flag and Life For Rent. 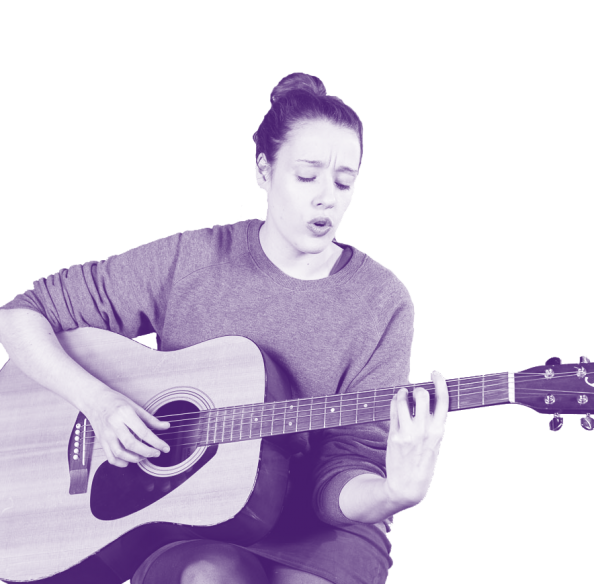 Listen to her new single, ‘Hurricanes’, below.